Had a great time with Brutons annual late night opening yesterday. 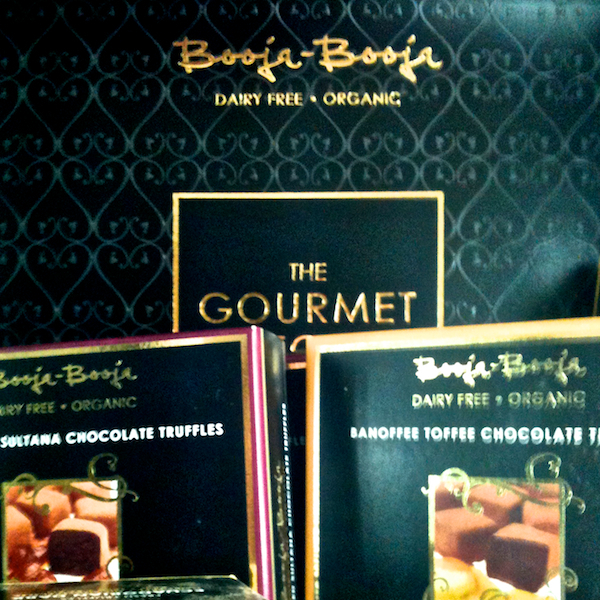 Our special dhal soup, hot cider punch and booja-booja luxury truffle tastings went down very well! We still have lots of Christmas goodies in stock: a choice of natural and vegan cosmetics as well as many delicious foods, so do pop in and see us for continuing festive cheer!